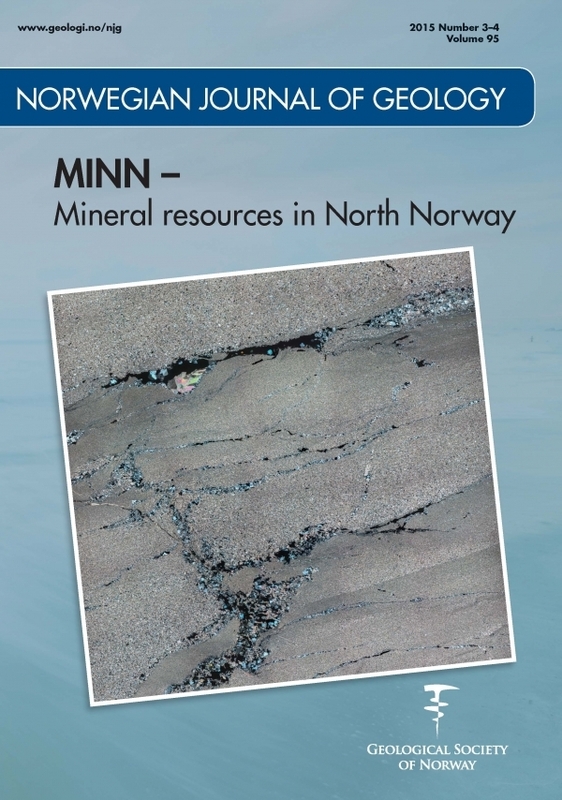 This thematic issue of Norwegian Journal of Geology is devoted to studies within the mapping programme "Mineral resources in North Norway" (MINN), carried out by the Geological Survey of Norway (NGU) over the last five years. The programme has benefitted from a dedicated funding in the period 2011–2014 from the Norwegian Government. Additional funds were also allocated to NGU in 2015 for continuation of the programme, but a proposed extension of the programme in 2016 was withdrawn from the final budget of the Government. MINN is aimed at improving the coverage of basic geophysical, geological and geochemical data relevant to the assessment of the mineral potential in the three northernmost counties: Nordland, Troms and Finnmark.